The Department of Transportation conducts safety audits or safety compliance reviews of any company that transports people or materials, but particularly hazardous materials, to ensure compliance with Federal Motor Carrier Safety Administration regulations. The audits examine the drivers, equipment and cargo that is being transported. The company must show that it is in compliance with operational procedures and record keeping. The auditor will check that a current copy of the Federal Motor Company Safety Regulations and Hazardous Materials Regulations are present at the company and that there is an employee responsible for compliance with the regulations. The company must show the auditor proof of liability insurance adequate for the vehicles and type of cargo transported. In addition, a record of all accidents must be kept. The date of the accident, the driver, injuries and property damage and any spills must be included in the records. Accident records should be kept for three years. 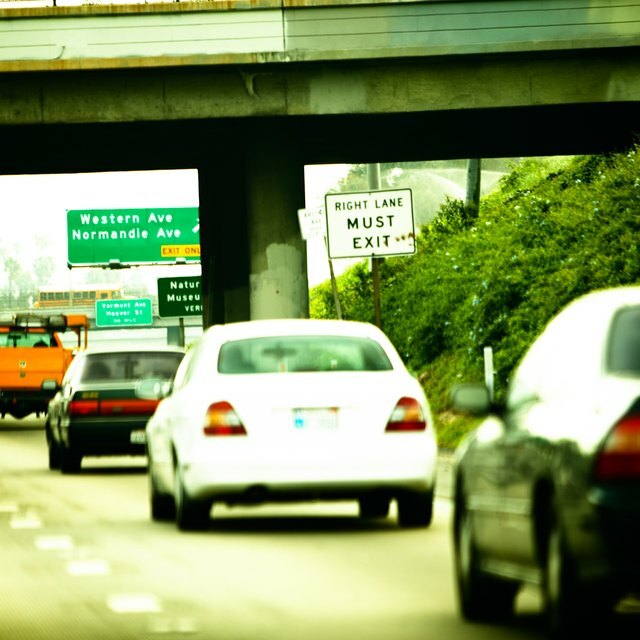 Drivers must be at least 21 years of age and have a valid commercial driver's license. Drug and alcohol testing must be done before employment and after any accident. Random drug testing is also required. Drug and alcohol testing and driving records from the driver's employers from the previous three years should be retained if possible. Driving records for each employee should be checked annually and kept on file. Drivers must also pass a medical exam every two years to prove that they are physically able to meet the demands of the job. This documentation should be kept in the driver's file along with the driver's application, road test certification and background check results. Auditors will check vehicle maintenance records for the previous 14 months. Annual and periodic inspections by certified inspectors are required for all equipment. Repair records should also be kept with inspections. 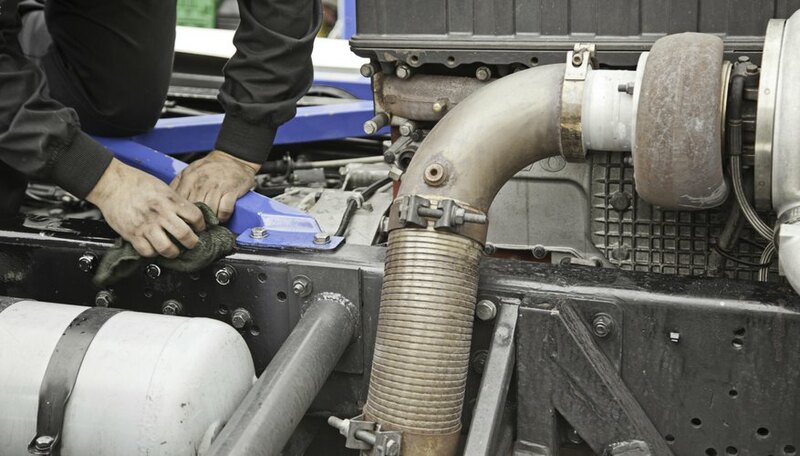 In addition, drivers must inspect their vehicles at the end of each day. These records must be kept for 90 days. 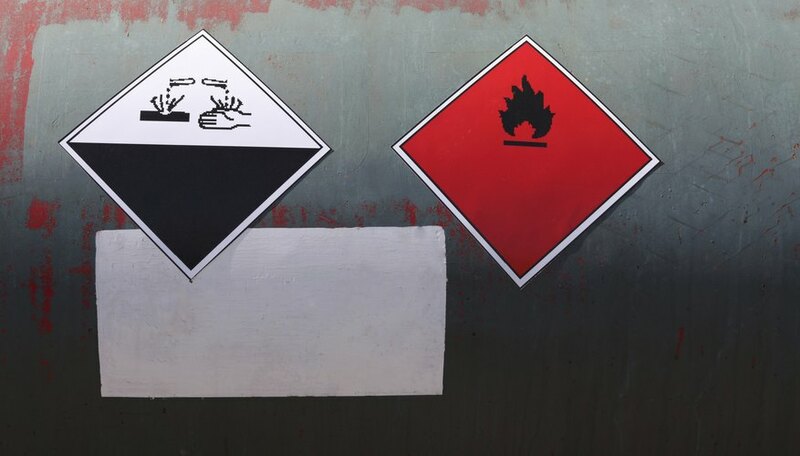 If the company transports hazardous materials, the auditor will check that it is in compliance with hazardous materials regulations and that drivers have been trained in those regulations. Shipping papers for hazardous materials must be kept on file and properly completed. In addition, the company must show the auditor that it follows the procedures for parking a hazardous materials load and for reporting a hazardous materials spill. Welding and Gases Today: Would You Be Ready for a DOT Audit?